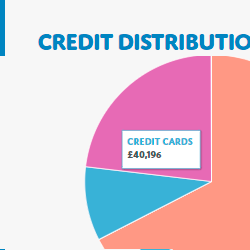 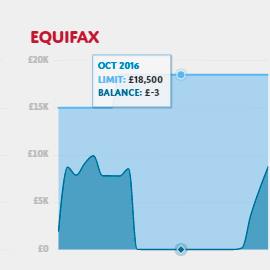 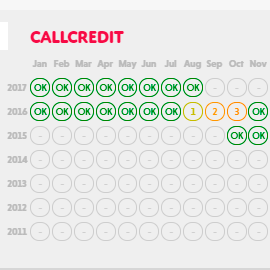 Using our summary borrowing chart, you can see up to 6 years' history of your credit usage. 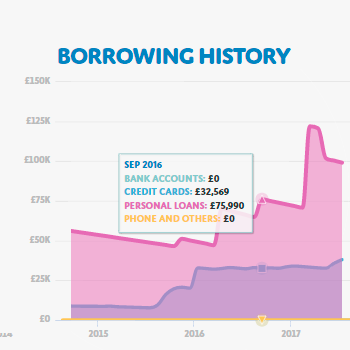 This often shows a repeating cycle which you can look to address - such as increasing credit card debt being replaced by a personal loan and a resulting ever increasing step up in total borrowings. 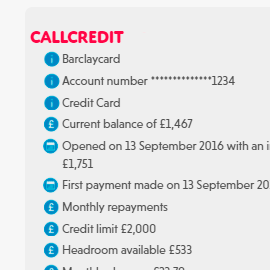 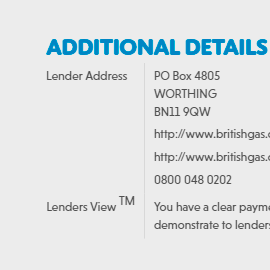 See when accounts are opened in your name, when you close accounts, if you miss a payment, if you enter arrears or if your lender records a default against you. 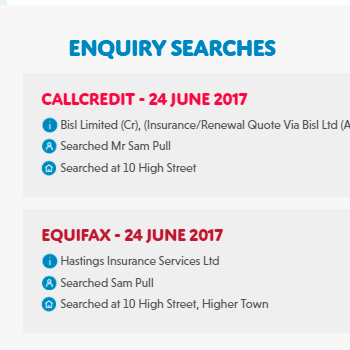 Check for Credit Application searches at Callcredit, Equifax and Experian - see how often lenders check with at least 2 Credit Reference Agencies when you apply for credit - see the bigger picture, as lenders often do, by checking data* at multiple agencies. 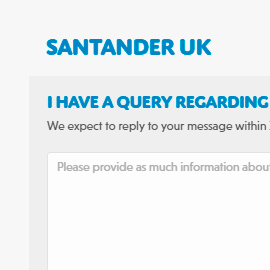 Unexpected Or Out Of Date Association? 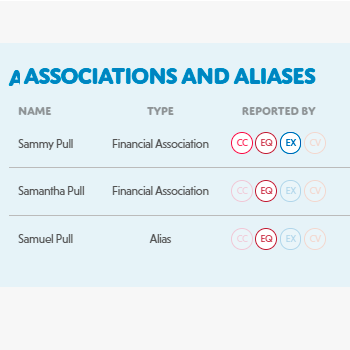 See who is recorded as being financially associated to you at Callcredit, Equifax and Experian - these associations can be created when you apply for a joint account or guarantee a facility and do not automatically expire. 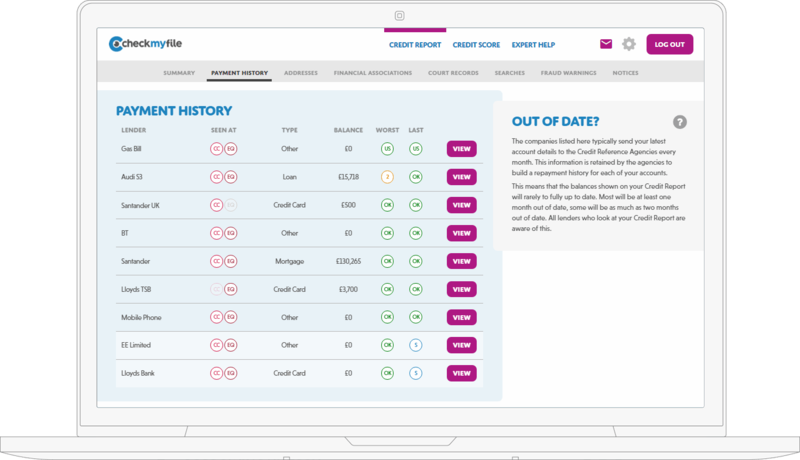 Our team of professionally qualified Credit Analysts can help remove anyone who is no longer financial associated to you.